Made of USA-made high-quality translucent polycarbonate material, which is shatter-proof and will protect your MacBook all around. 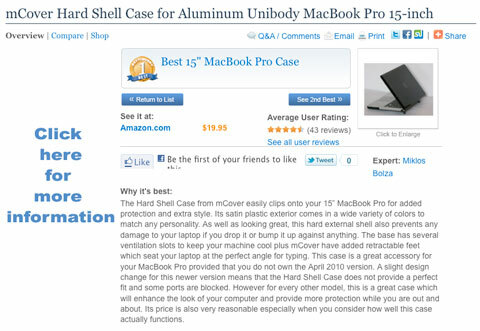 The ONLY MacBook Hard case with Retractable feet at the rear bottom to let you type more comfortably. It also helps to prolong your MacBook's life with BETTER heat ventilation from features like retractable feet and more wider ventilation slots. 2-piece light-weight(10.5 oz or 300g) shell easily snaps on and off. 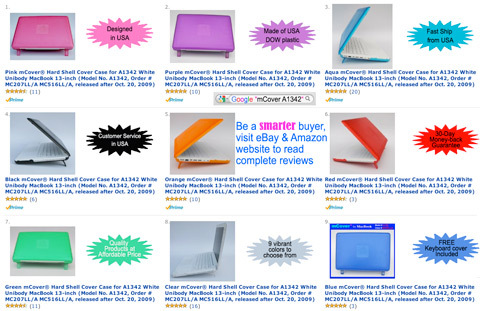 9 colors(Aqua/ Black/ Blue/Clear/Green/ Orange/ Pink/ Purple/Red) in stock. Click on those colors to order them. 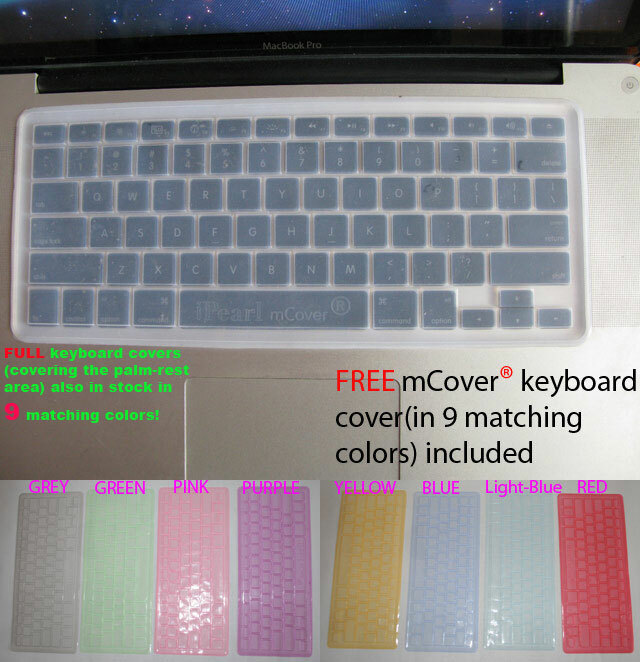 FREE half keyboard cover($14.95 value) for MacBook in matching colors of hard shell case included! New soft-touch silky Satin hard shell cases in stock in 9 colors. 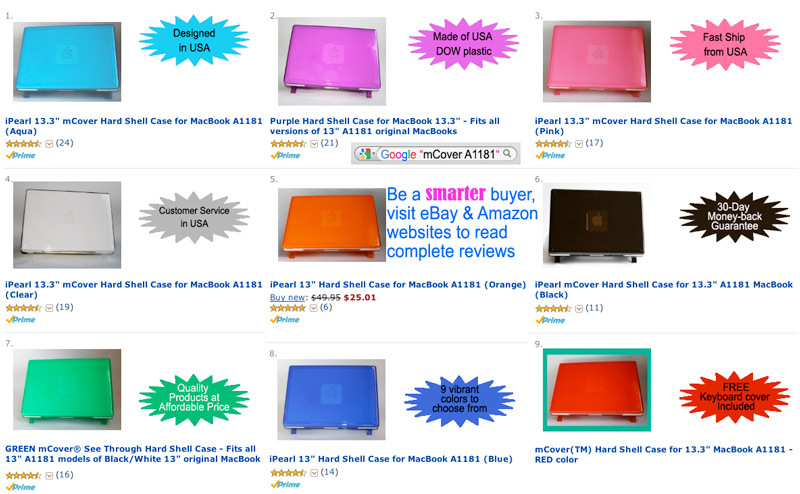 Believe it or not, this is the ONLY available Satin hard cases for the original MacBook in the world! The satin case for original MacBook is the BEST case we have ever made for black/white original MacBook(#A1181). Click here to order the Satin case for your original A1181. 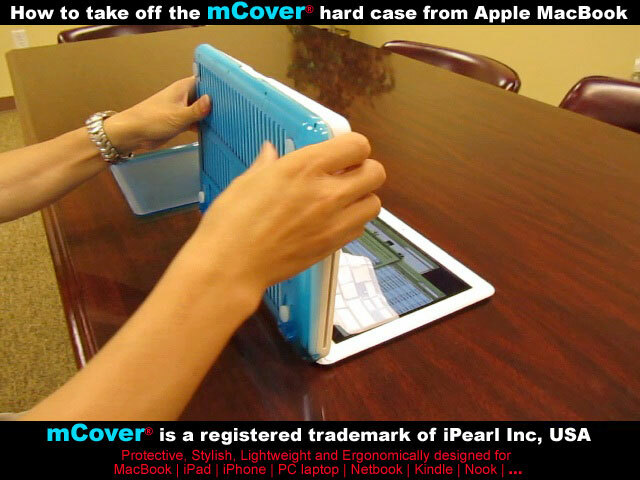 This hard shell case is NOT compatible with the new unibody MacBook (model #1342, released on Oct. 20, 2009). We do have seperate hard shell case for new unibody MacBook(model #A1342) available at this link now. USA domesitic S&H(3-4 business days delivery) with delivery confirmation number for only $5.95. USA buyers, please order them below. International Airmail(5-10 business days delivery) S&H: $14.95. International buyers may need to add extra S&H if you order them via the following "Buy NOW" buttons. FREE clear half keyboard cover($14.95 value) for MacBook included for all MacBook hard case orders! We also have hard shell cases for 13.3-inch MacBook Air, MacBook Pro and 15.4-inch MacBook Pro in stock! Please visit our store if you want them. 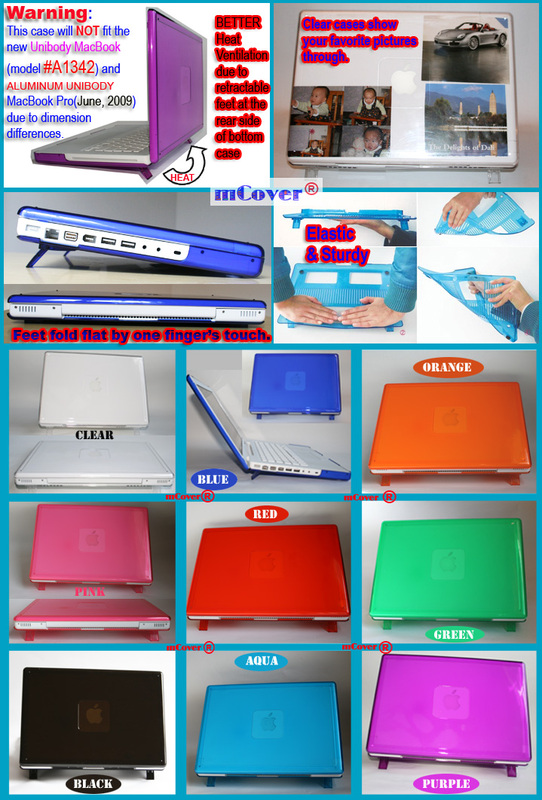 color/model request within 3 days of payment, 2 x clear hard cases and 2 x clear half keyboard covers will be shipped. 2) You can mix the styles like requesting a case for white/black MacBook 13-inch and a case for aluminum unibody MacBook 13-inch. 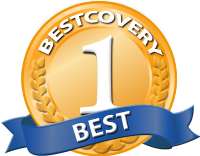 2-pack mCover® Bundle Deal! Best Value! Soft-touch Satin cases are available in 9 colors. Please add your color preference to the right before you click "Buy Now" button. Google Checkout is preferred for international buyers for accurate S&H calculation to avoid shipping delay. USA buyers: Please choose either PayPal or Google payment method as you wish.